Newly renovated 2nd floor, 2 Bedroom/2 Bath condo. Tiles throughout, new kitchen and bathrooms. 200 sq. 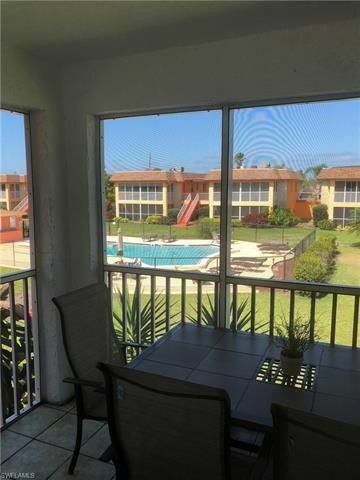 ft. extended Lanai with a pool view. There are 2 assigned parking spaces. Sorrento Villas are centrally located at less than 2 miles from the beaches and world class shopping. Directions: From Pine Ridge Rd, South on Goodlette-Frank rd, RIGHT on Pompei ln. First community on the LEFT.